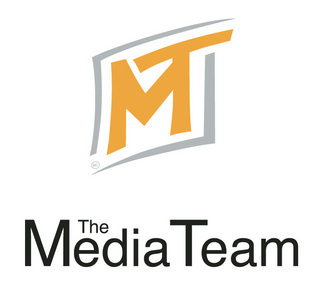 The R & C Media Team Inc. The R & C Media Team Inc. offers innovative and effective indoor MiniBoards and BigBoards that are strategically placed in high traffic areas of restaurants, pubs, nightclubs, fitness clubs, colleges and universities, and sports arenas throughout British Columbia, Canada. 13" x 17" frames are strategically placed inside high traffic restrooms. 48" x 72" backlit signs that are placed in high traffic common areas in cafeterias, student pubs and student centres, on College and University campuses.